We had long dreamt of cruising Scotland. 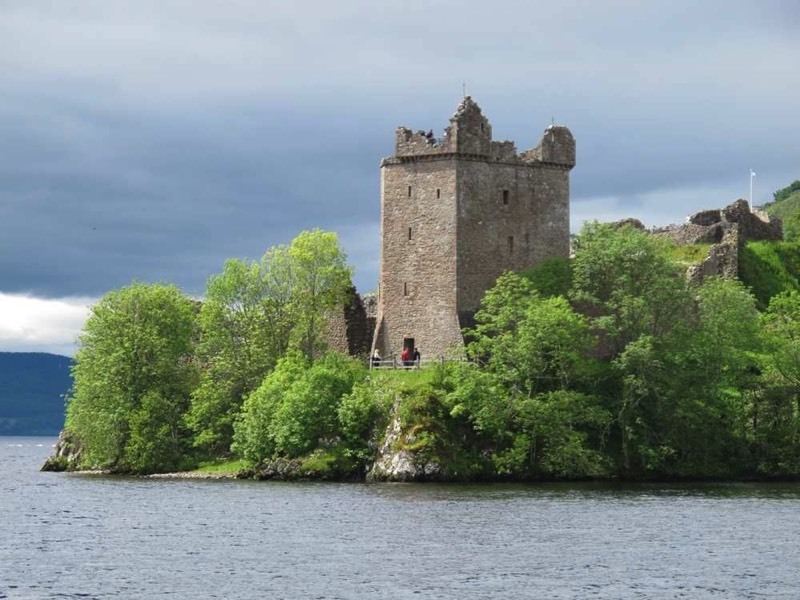 Somehow the romance of the history, islands, fishing villages, whisky, pubs and protected waters of the Lochs, even Loch Ness, all contributed to our desire to sail these waters. 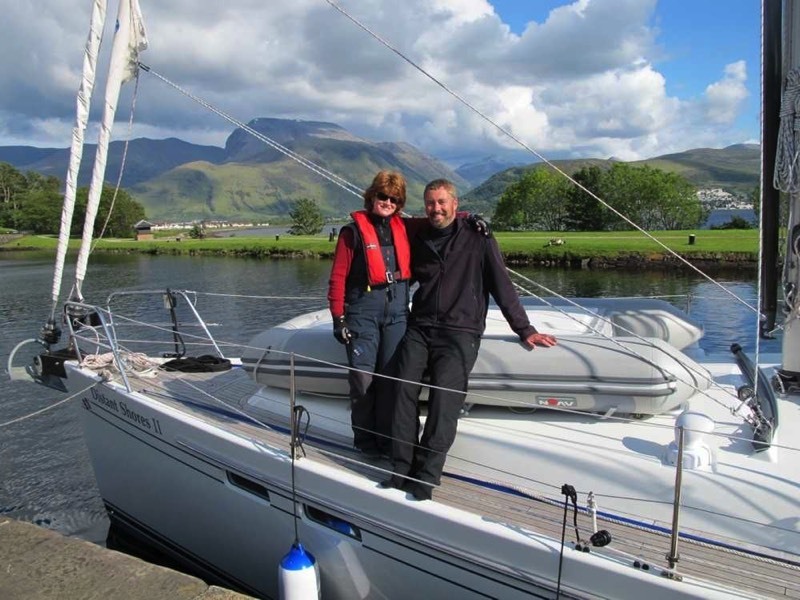 All together we spent 2 months sailing here, and had a wonderful time, heading north up through the Crinan Canal, magical Tobermory, then the Caledonian Canal before heading onward to Shetland and Norway for the summer. 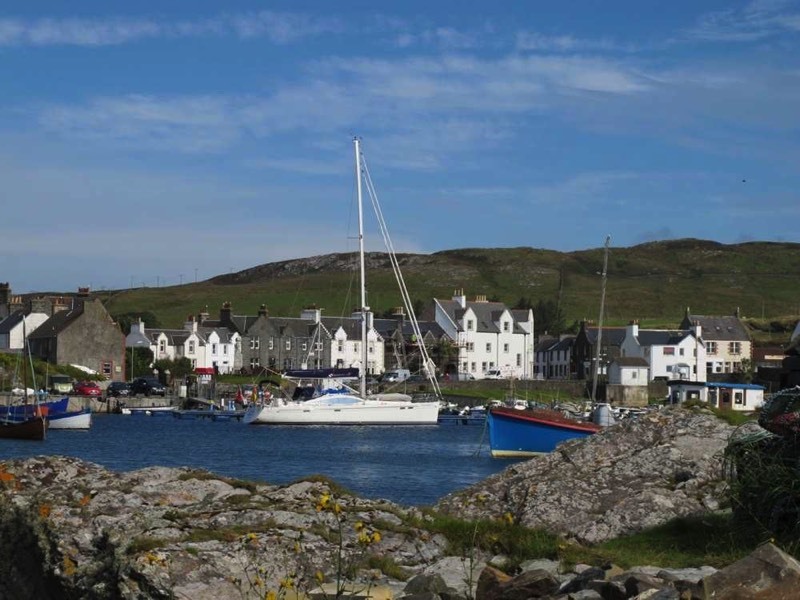 But we returned to Scotland on our route back south, enjoying the outer Hebrides and sampling whiskies as we went. A magical summer cruise. 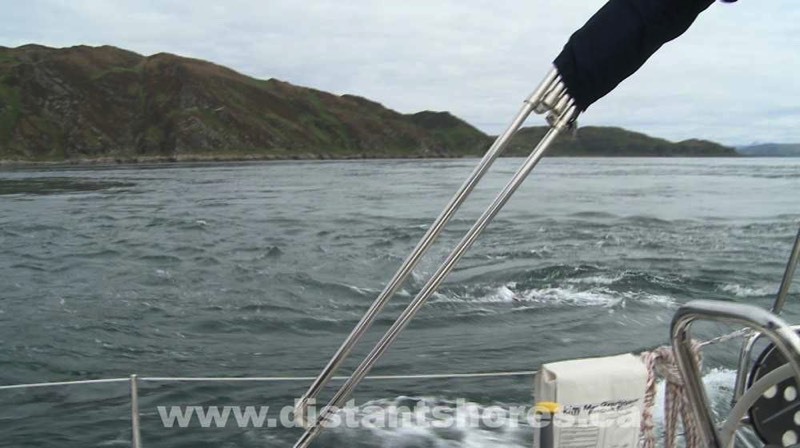 Did we catch a glimpse of the Loch Ness Monster? 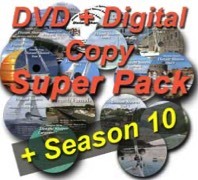 You’ll need to check out our "Caledonian Canal" episode in Season 8. Crinan Lock-keeper helps us with the first few locks. 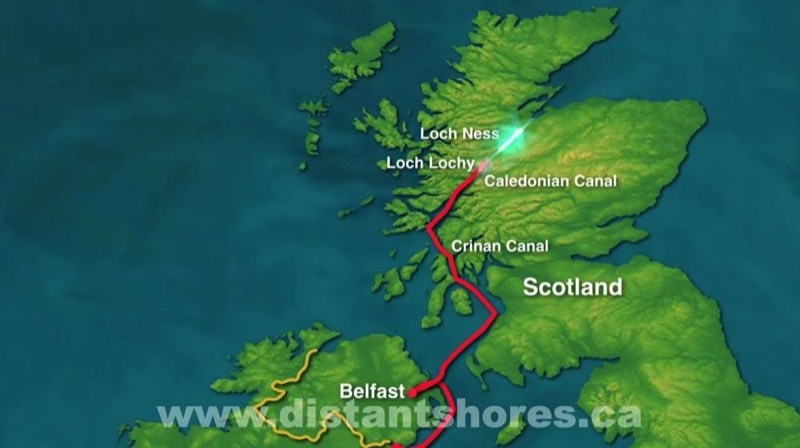 Crossing the Crinan Canal - we took our time and spent 3 days with this although you can zip through in a day if you like. 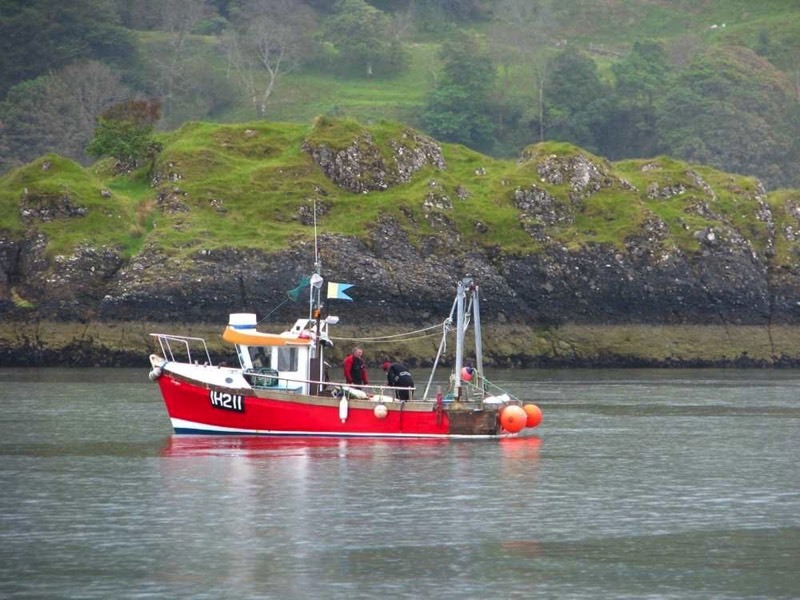 Fishing boats out near Oban. 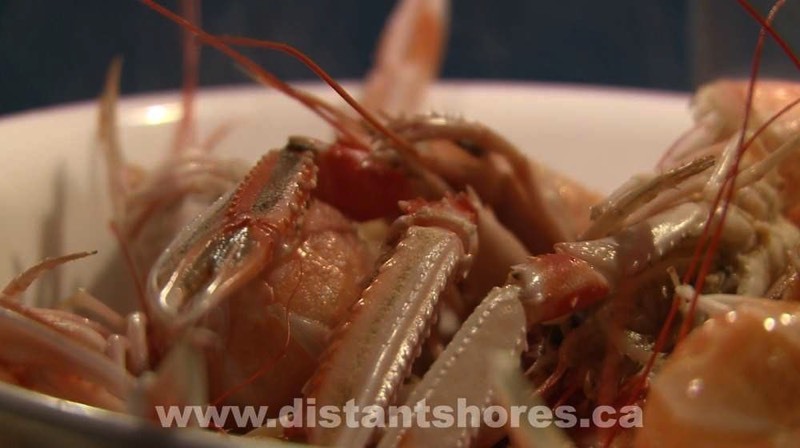 Lots of good seafood on this trip. The start of the Caledonian Canal. This is a route most boats can do with the mast up (height clearance is 27.4 meters-89 feet). We spent a week on the trip with hiking side-trips included. The route takes you right down the length of Loch Ness!! 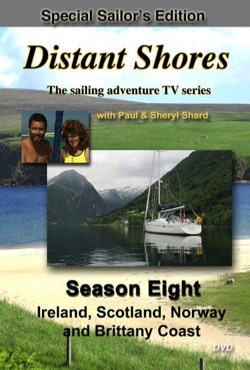 We made three programs on cruising Scotland for Season Eight of Distant Shores. 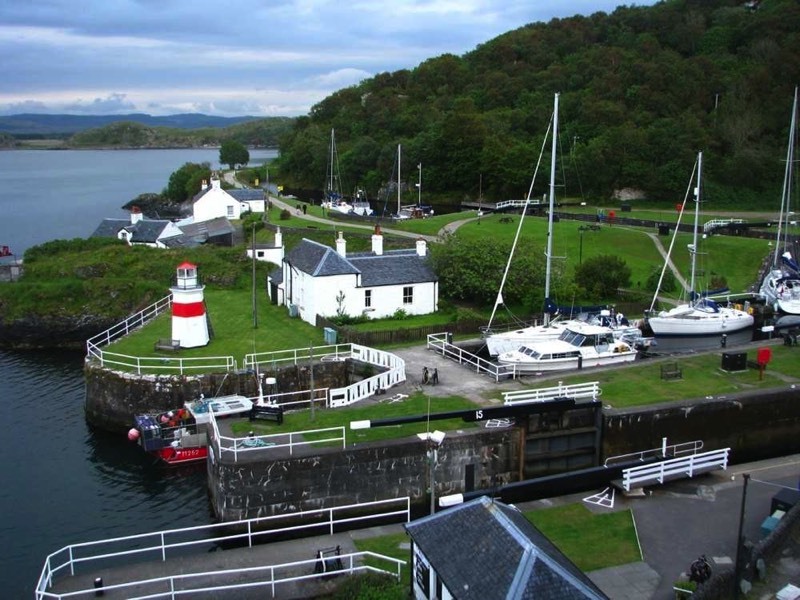 "Crinan Canal" - Through the Crinan Canal. We learn to do the locks ourselves, meet a classic steam powered "Puffer" and then on to Tobermory and Oban. "Caledonian Canal" - Then we went through the Caledonian Canal which takes you right through Loch Ness. "West Coast of Scotland" - In the Fall on the way back south we visited the Hebrides sampling the excellent seafood and whiskies! We stopped for the night at a tiny harbour near this castle. We ventured out into the whirlpool called Corryvreckan. Very interesting! 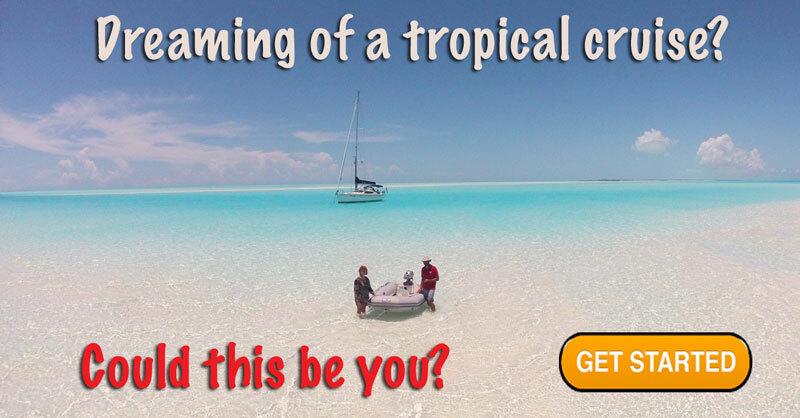 Like the idea of a Tropical cruise instead of Scotland?? Check out this free 30 minute program on the Bahamas. Moored up at Islay - home to 7 outstanding whisky distilleries! 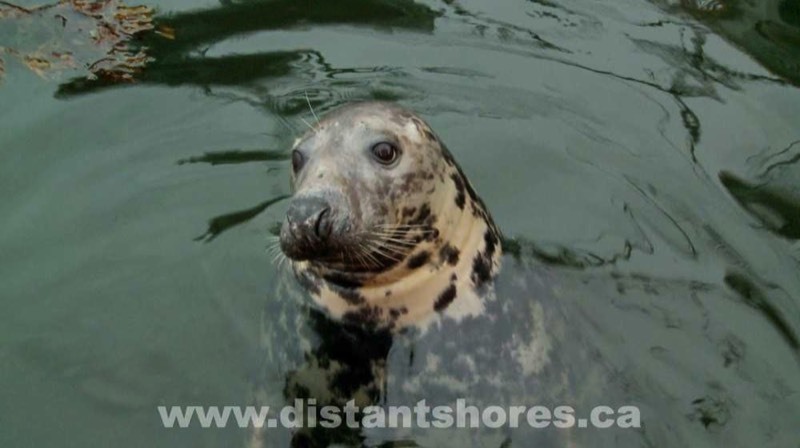 Down at the harbour we meet Rupert the seal who swims right up to our boat! We try some Laphroaig right at the water-source in the Scottish hills! We filmed it all of course!